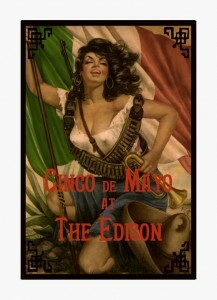 On May 5, 1862, the Mexican Army defeated the occupying French forces at the Battle of Puebla. 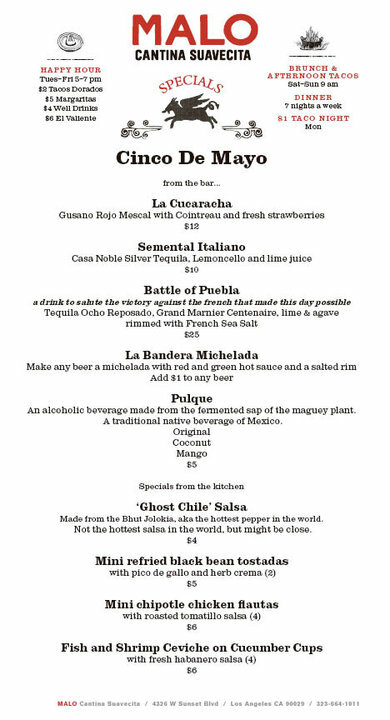 Although Cinco de Mayo is of limited national significance in Mexico, here in the States and elsewhere, it’s a day to celebrate Mexican culture by imbibing some of its finest exports. Like bars and restaurants all over town, some of L.A.’s favorite cocktail destinations will be hosting special events. 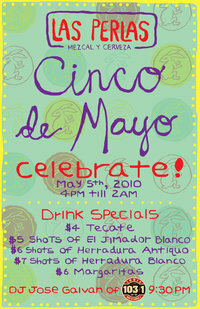 Following are a few of today’s festivities, as well as links to other Cinco de Mayo roundups. Salud! For every Casa Noble drink you purchase, you’ll receive a drawing card for special prizes to be awarded throughout the night. Prizes include: a night at the O Hotel, Casa Noble products and Edison gifts. 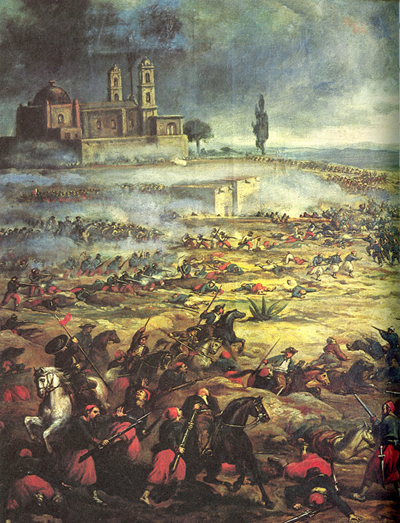 Battle of Puebla image from Wikimedia Commons, used under a Creative Commons License.